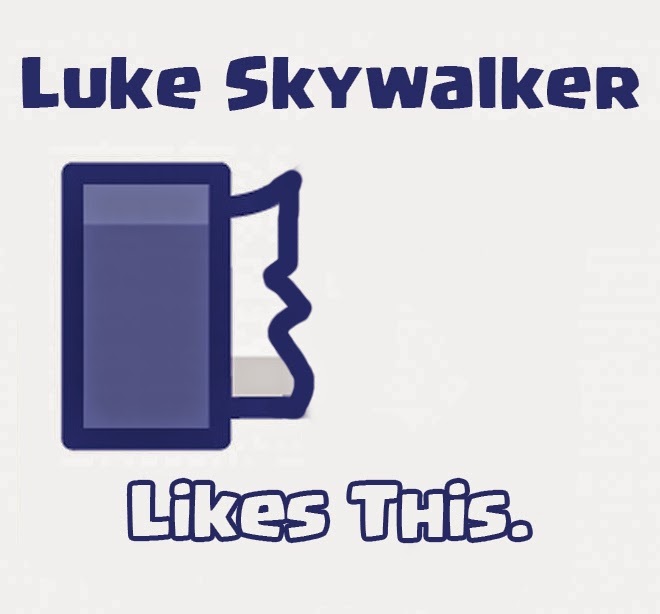 Geek Jokes: Kryptonite is not superman's only weakness. 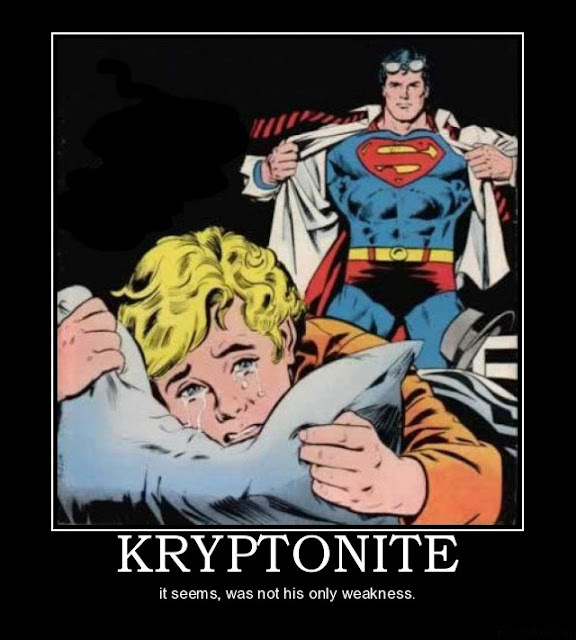 Kryptonite is not superman's only weakness. Superman's weakness for young men.